The Working Group on Plants and Religion at the University of Florida (UF) is hosting a symposium entitled “Multidisciplinary Approaches to Plants and Religion,” to be held 15-17 December 2011. The symposium will explore human-plant relationships in the realm of the sacred. Of special interest this year is the religious use of psychoactive plants, but there will be several sessions to encourage and welcome participants from a broad range of perspectives on the religious use of plants. Bia Labate: Beatriz Caiuby Labate has a Ph.D. in Social Anthropology from the Universidade Estadual de Campinas, Brazil. 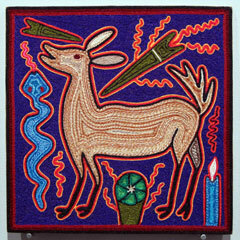 Her main areas of interest are the study of psychoactive substances, drug policies, shamanism, ritual, and religion. Since 2009, she has been a Research Associate at the Institute of Medical Psychology, Heidelberg University. She is also researcher with the Nucleus for Interdisciplinary Studies of Psychoactives (NEIP), and editor of its website. She is author, co-author, and co-editor of eight books, two in English translation, and one journal special edition. 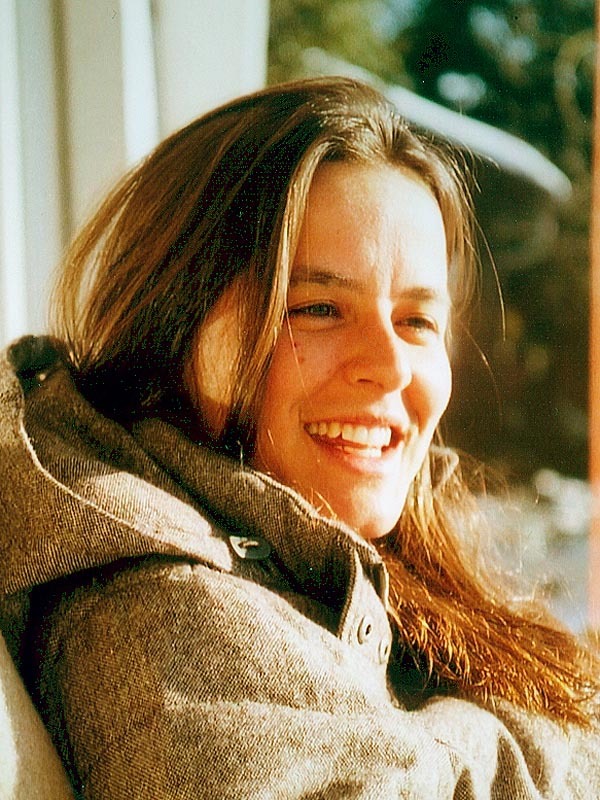 Her book, A Reinvenção do Uso da Ayahuasca nos Centros Urbanos (The Reinvention of Ayahuasca Use in Urban Centers, Mercado de Letras, 2004), was derived from her Master’s thesis, which received the prize for Best Thesis in Social Sciences from the National Association for Graduate Studies in Social Science (ANPOCS) in 2000. For more information, see her website. Edward MacRae was born in Sao Paulo and raised in Great Britain, where he graduated in Social Psychology from the University of Sussex and received a master’s degree in Sociology of Latin America from the University of Essex. 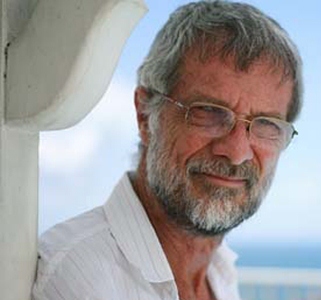 Back in Brazil, he studied anthropology at Unicamp and USP, completing his doctorate in 1986 with the dissertation “The militant homosexual in post-dictatorship Brazil.” Since then he has researched a range of drugs topics, initially at the Institute of Social Medicine and Criminology of the state of Sao Paulo–IMESC— and in the Program for Orientation and Attendance of Drug-dependencies– PROAD/EPM. A former member of the Sao Paulo State Narcotics Council, he currently teaches anthropology at the Federal University of Bahia, and works with the Center for Drug Abuse Studies and Therapy – CETAD/UFBA. He is a representative of the Ministry of Culture on the National Anti-Drugs Council and a member of its Scientific-Technical Advisory Chamber. He has written books on sexuality, social movements, and the socially integrated use of psychoactive substances and harm reduction associated to the use of drugs. This session covers shamanism and the ritual uses of plants and healing, focusing on indigenous religious systems of the Amazon. Plants discussed will include parika (Virola spp), ayahuasca (Banisteriopsis Caapi), chacruna (Psychotria Viridis), tobacco (Nicotiana spp), and others. This session will look at petroglyphs and other forms of shamanic art as they have been informed by the ritual use of plants. Plants will be discussed in terms of their cosmological positions as “world trees,” forms of axis mundi, and sources of food and knowledge. This session will expand on the the first healing session, moving into the discussion of plants as food and medicine. Traditions ranging from Amazonian healing systems to Traditional Chinese and Indian (Asian) Medicine will be considered. This session will look at the ritual uses of plants and movement, especially in terms of pilgrimage, tourism, and the cultural migration, appropriation, and transformation of symbols. 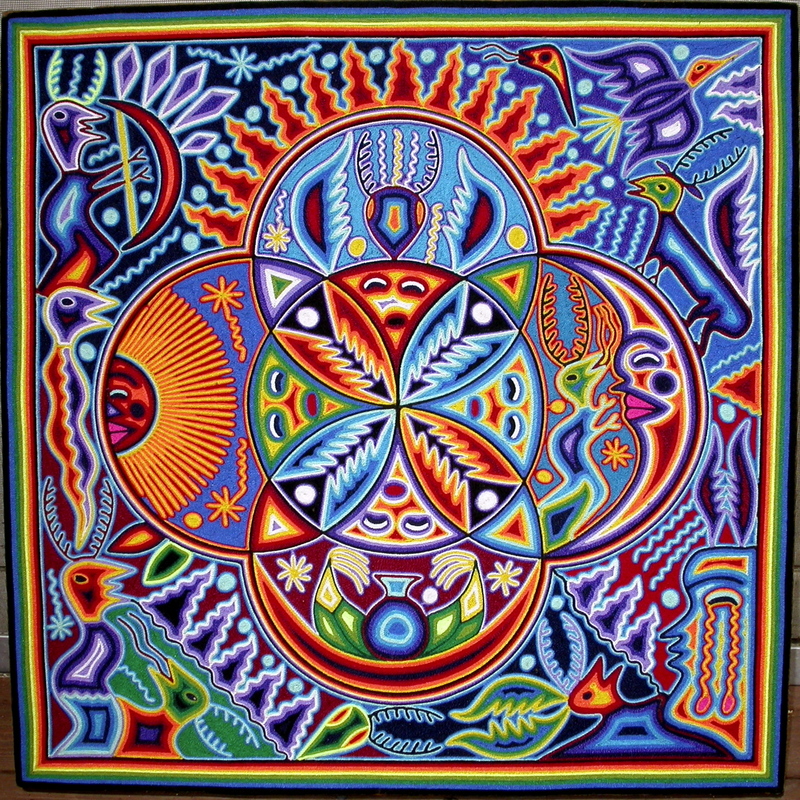 Ayahuasca tourism, the Huichol peyote hunt, and New Age uses of these plants will feature prominently in this session. This session will attempt to bridge the gap between indigenous and mainstream discourses on plants – especially in terms of ethnobotany – and the discourse of plants in Environmentalism. Religion and Nature is a particularly rich and diverse topic, and the intersection of the religious use of plants with this discourse is central. This session will look at questions of legality, policy and procedure surrounding the ritual use of plants. Cannabis, ayahuasca, peyote, coca, and many other plants face strict prohibitionist legislative agendas and rhetorical strategies, much of which is placed unquestioningly in terms of addiction and harm prevention. This session will aim to treat the subject beyond these common patterns of discourse. The symposium is to begin on December 15th and run through the 17th. On the 15th and 16th the symposium will begin at 10am and run through 6:45pm, with breaks for coffee and lunch between each session. The 17th is expected only to last from 10am to 1pm, including closing remarks. The symposium will be held on the University of Florida campus, in space made available by the Department of Religion. The event will be relatively small and informal, consisting of sessions on specific topics, as well as a planning session to guide the future efforts of the Working Group on Plants and Religion. The Working Group aims to create a space at UF for the study of the religious use of plants; to allow for interdisciplinary work across the university; and to serve as a center for resources for and collaboration with other scholars engaged in these endeavors at other institutions nationally and internationally. We invite you to come, participate, and help us plan for the future. This symposium will help us identify areas in need of further research, and topics/areas that seem most pressing for future work in the study of the religious use of plants. We want to foster dialogue across disciplines and institutions, as well as to draw incoming and prospective students into the religious use of plants and psychoactive plants. I would hope that someone is able to contribute to one or another of the “Healing Plants” sessions on the use of peyote in Native American cultures and in the culture of the hippies, and the history, evolution, and use of marijuana in contemporary societies as a healing and unifying practice, along with its recreational uses.